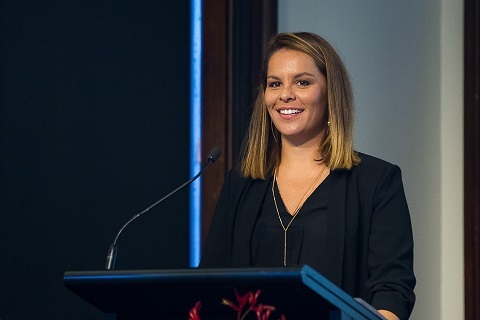 This year, Indigenous Business Month in Australia, will celebrate Aboriginal and Torres Strait Islander women in business, to coincide with the 2018 NAIDOC theme Because of Her, We Can. 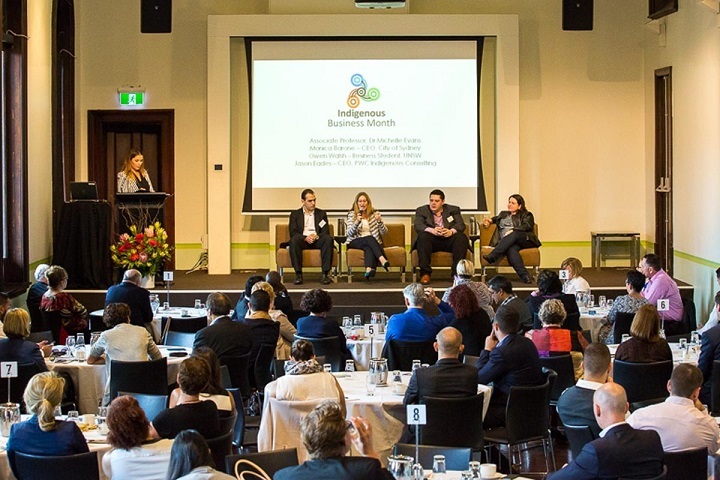 Throughout the month of October, twenty national Indigenous Business Month events will take place showcasing the talents of Aboriginal and Torres Strait Islander women entrepreneurs from a variety of business sectors. These events aim to ignite conversations about Indigenous business development and innovation, focusing on women’s roles and leadership. Since the launch of Indigenous Business Month in 2015¹, the Indigenous business sector is one of the fastest growing sectors in Australia delivering over $1 billion in goods and services for the Australian economy. The Australian Government has invested in a range of initiatives to increase Aboriginal and Torres Strait Islander women entrepreneurs in the work-place² including: Continued funding for girls’ academies in high schools, so that young women can realise their leadership potential, greater access to finance and business support suited to the needs of Indigenous businesses with a focus on Indigenous entrepreneurs and start-ups, and expanding the ParentsNext program and Fund pre-employment projects via the new Launch into Work program providing flexibility to meet the specific needs of Aboriginal and Torres Strait Islander women.